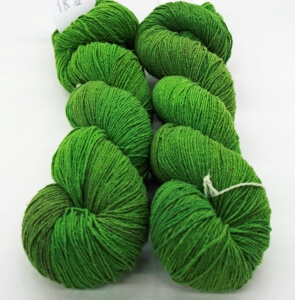 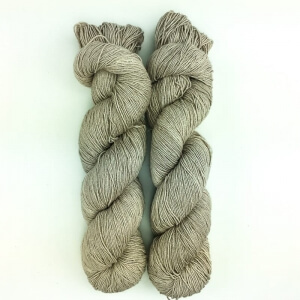 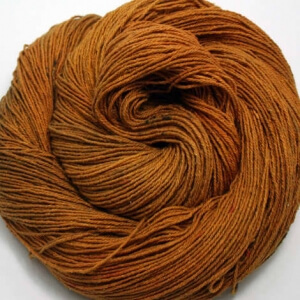 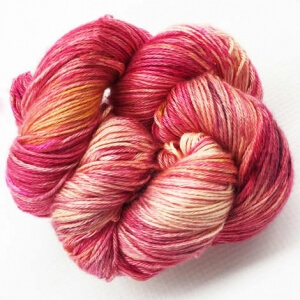 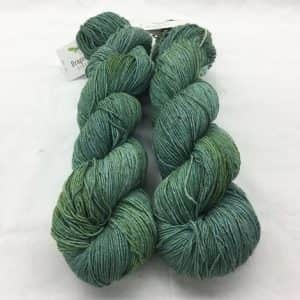 Dragonfly Fibers Dance Rustic Silk has approximately 450 yards in a 4 oz skein of 100% silk noil fiber. 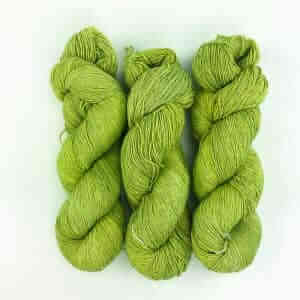 The yarn works up similarly to linen in that it softens with use and has a lovely draping quality. 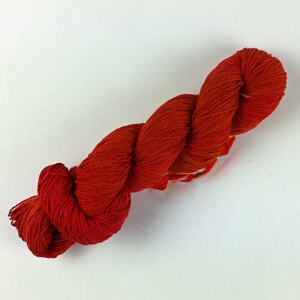 Perfect for that summer into fall top, or for a shawl or wrap. 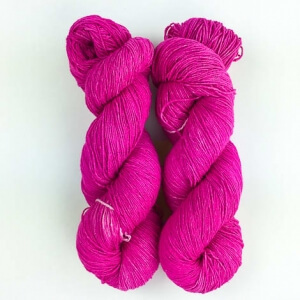 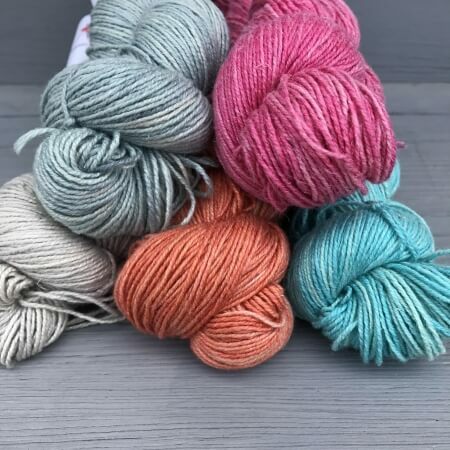 Please note that each skein may contain one or more knots. 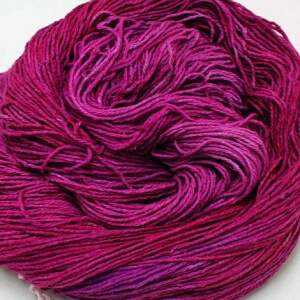 Due to the composition of fibers, dyes may bleed. 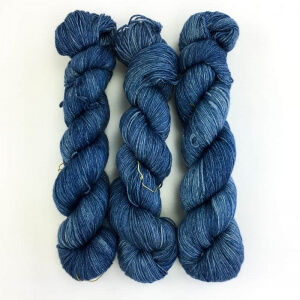 Please wash separately. 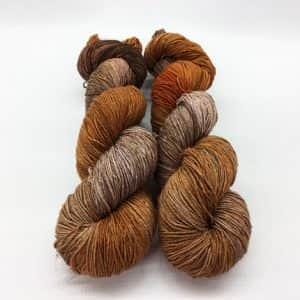 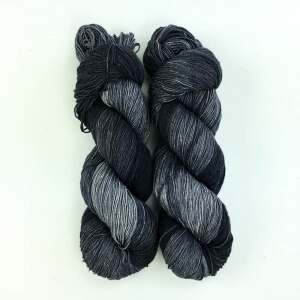 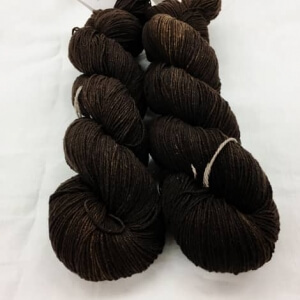 Every skein of Dragonfly Fibers Dance Rustic are unique; we recommend that you alternate skeins for best results.